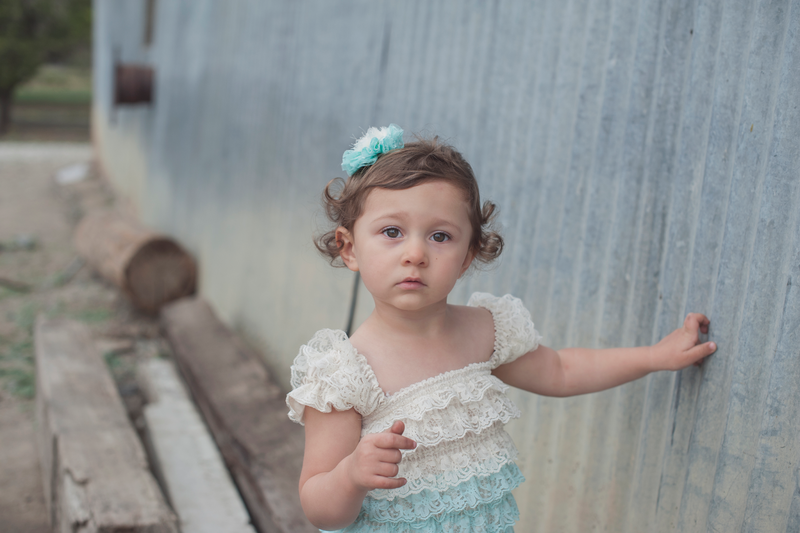 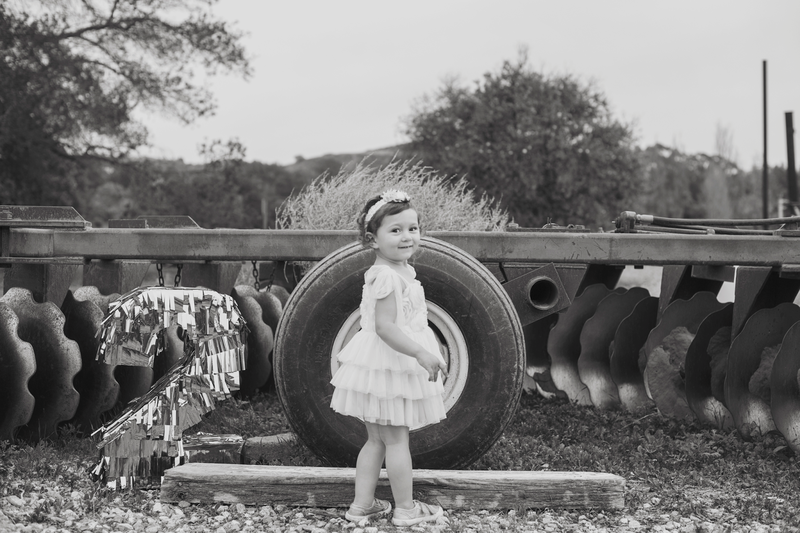 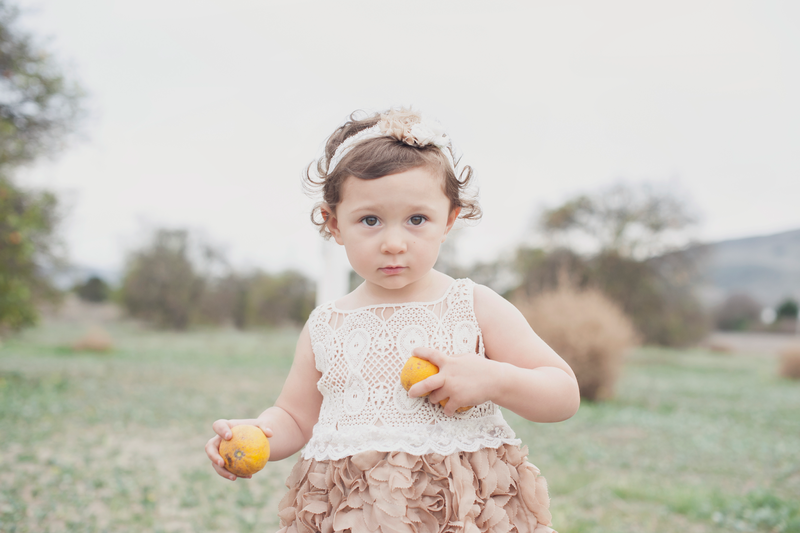 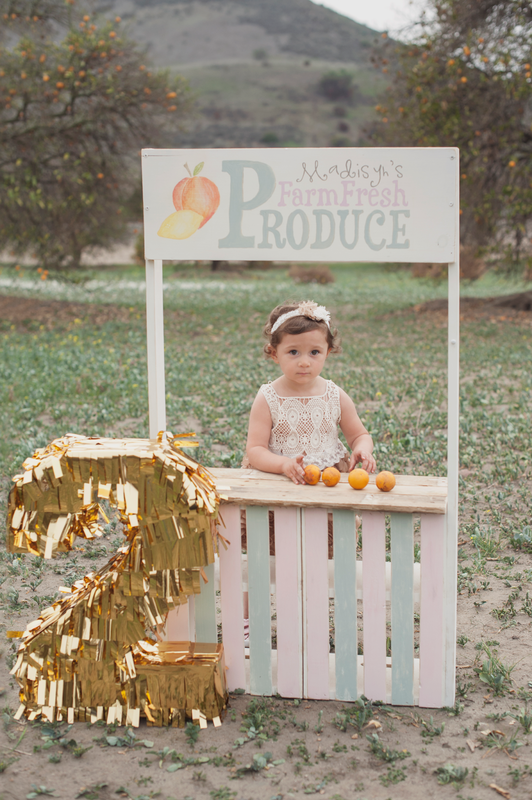 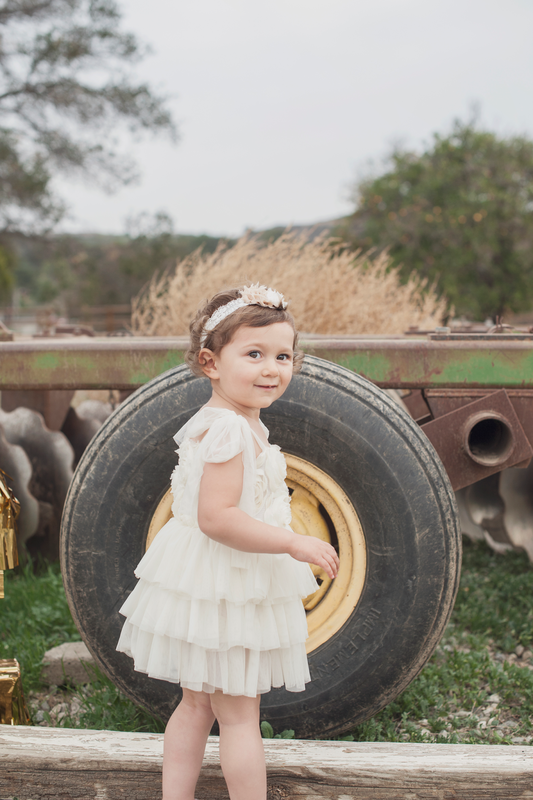 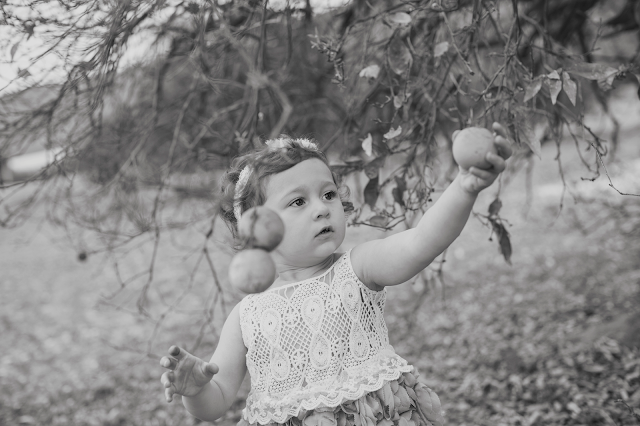 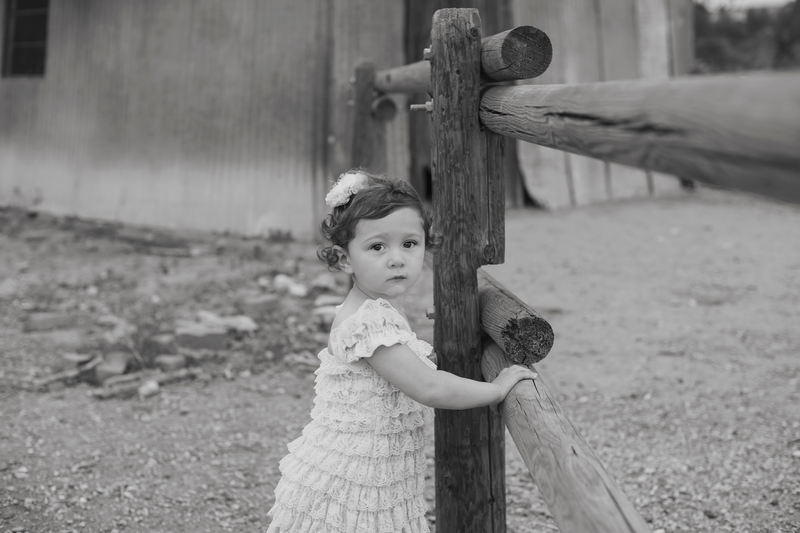 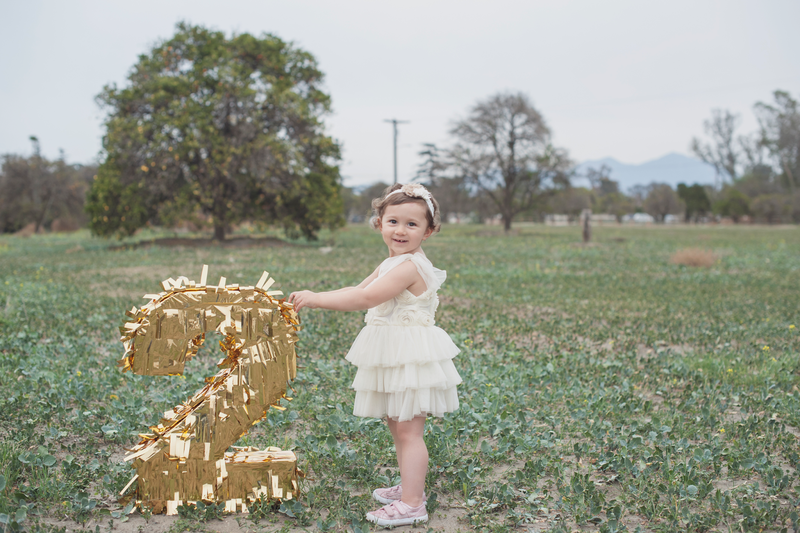 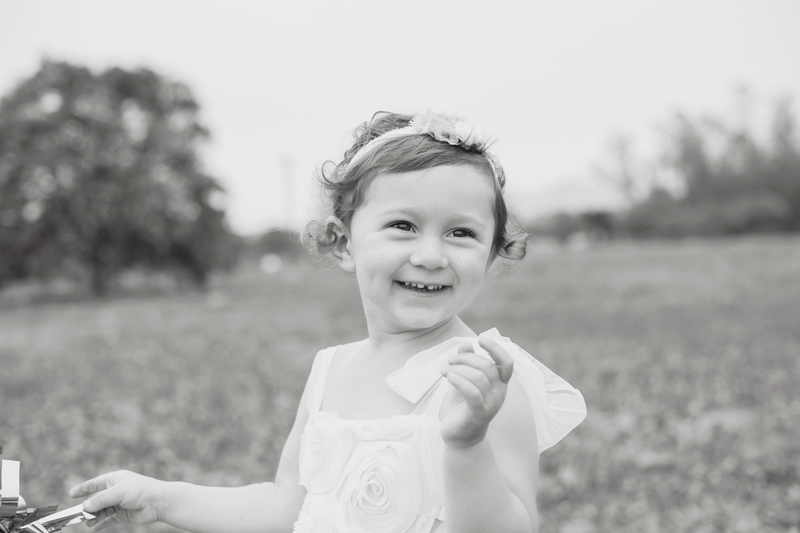 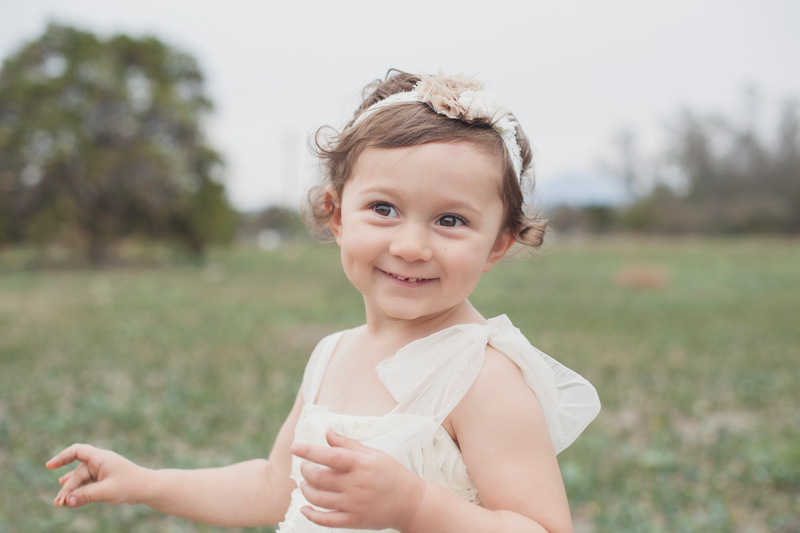 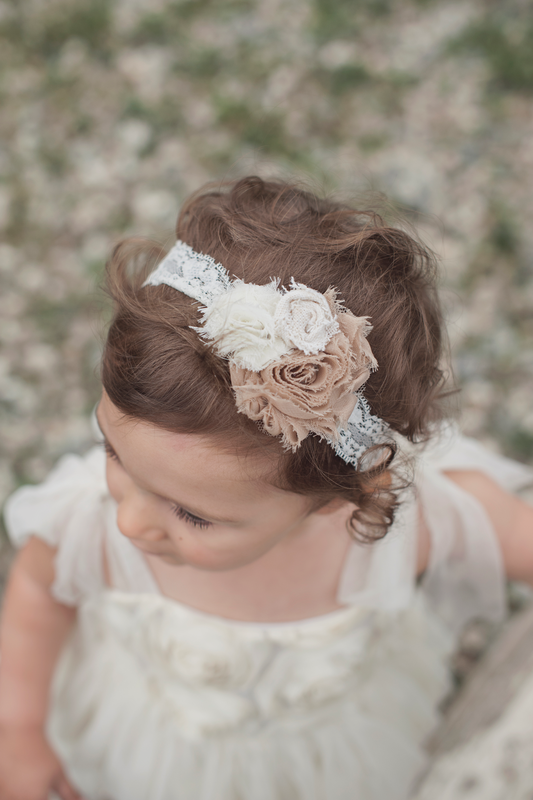 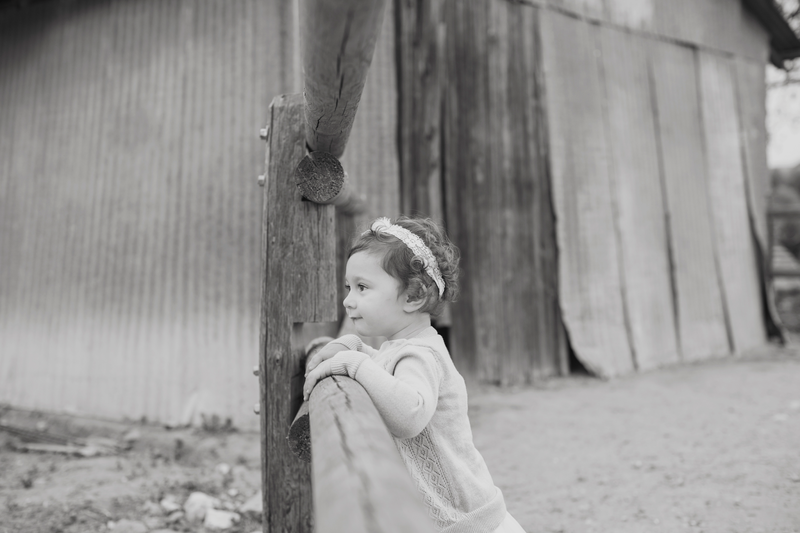 It's hard to believe that it was already time to have our baby girl's TWO year photos done! 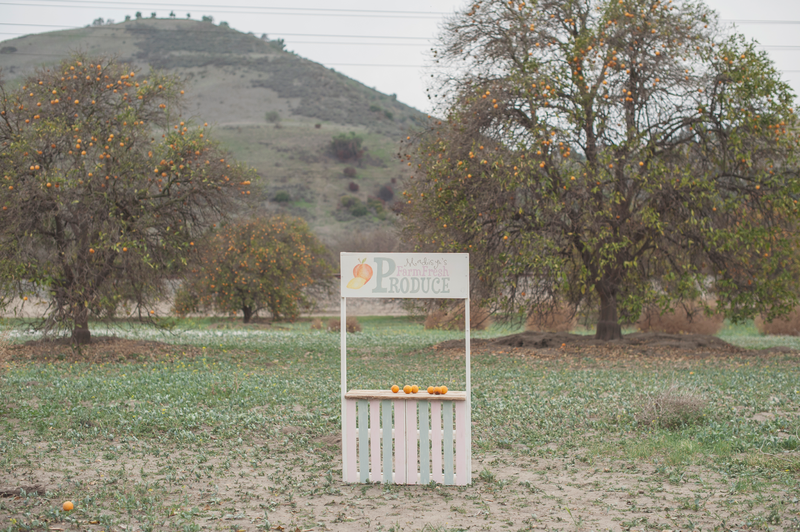 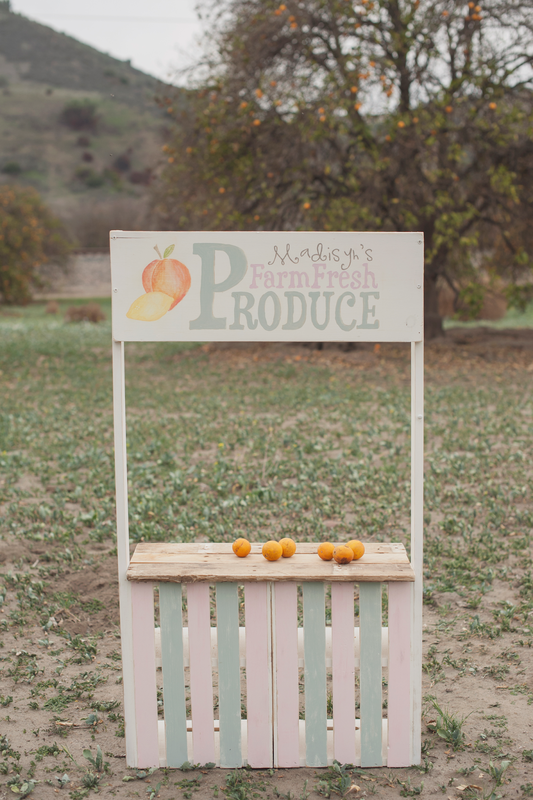 The location couldn't have been more perfect, in an orange grove in Orange County, CA. 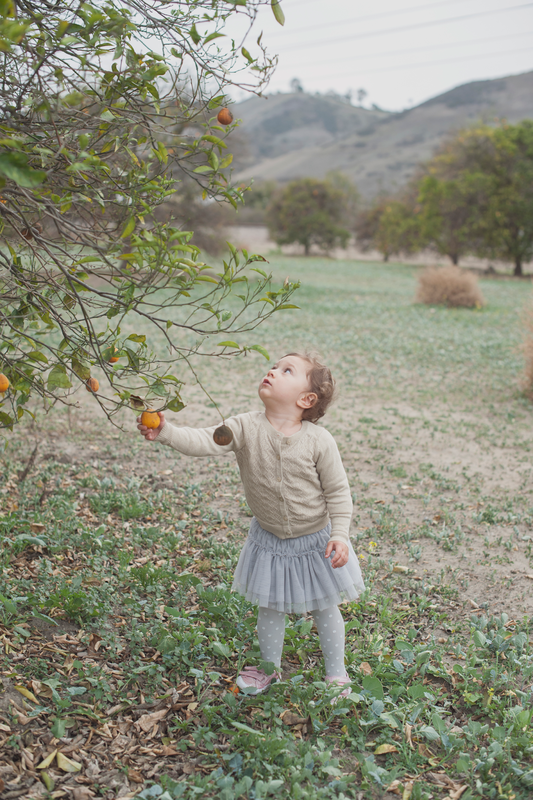 These were taken just before our move to Georgia & I am so grateful that we will have these to look back on and remember California, where our baby was born.